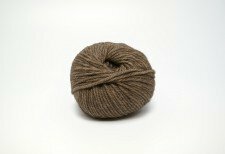 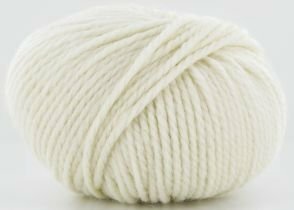 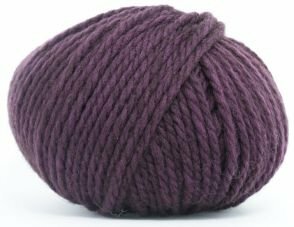 With the softness of cashmere, the blend of wool and yak down in Anny Blatt’s “Nunki” yarn is sensational. 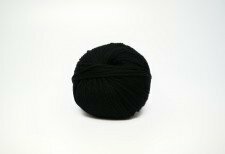 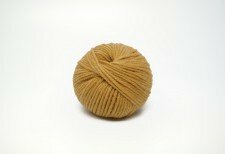 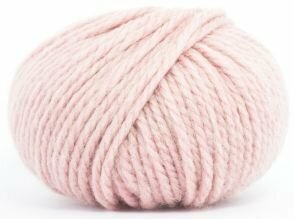 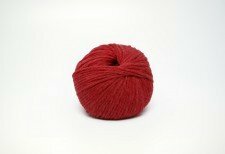 Combining softness, warmth & airiness, “Nunki” is perfect for cozy cool-weather hats, scarves, sweaters, jackets and any other heavy worsted or aran-weight project. 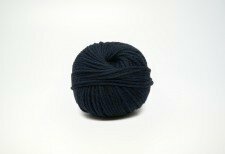 Beautifully crafted in France from 71% wool & 29% yak down.